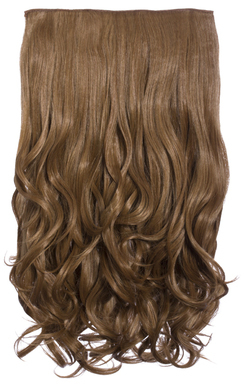 For quick and simple beach waves, there is none other than our amazing curly weft! 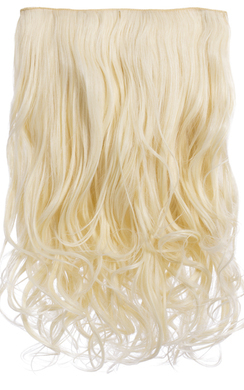 A simple clip in extension that adds so much length and volume to your own hair allows you to create so many new hairstyles. 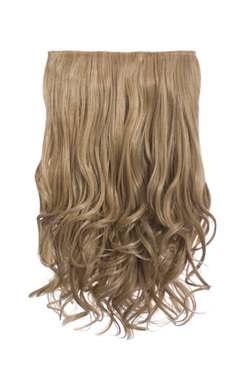 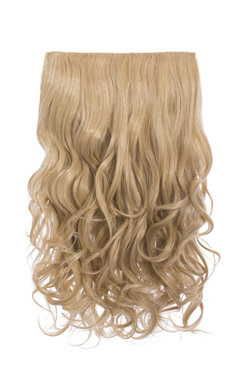 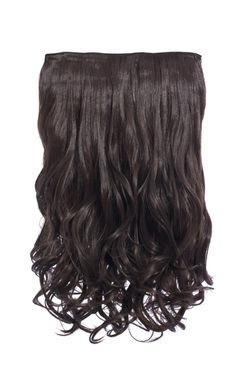 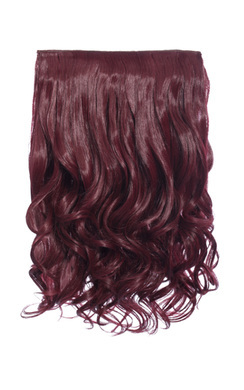 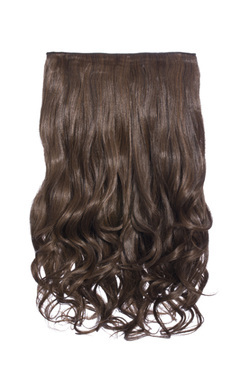 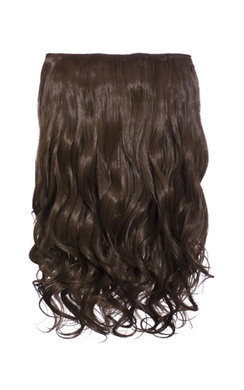 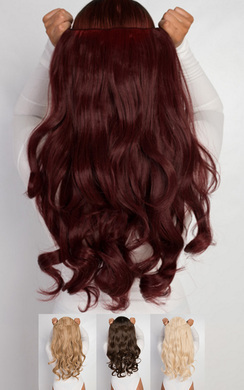 We are obsessed with the long beachy curls and this weft is perfect for if you are in a rush! 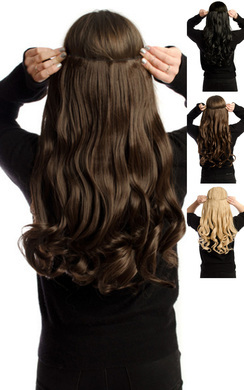 You can have instant great hair within minutes. 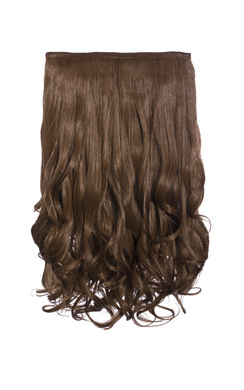 Browse and buy our amazing range of clip in hair extensions now and get creative with your new hair! 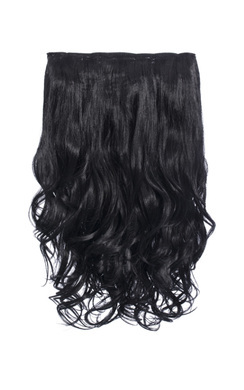 One thing is for certain; your new do will have all eyes on you!